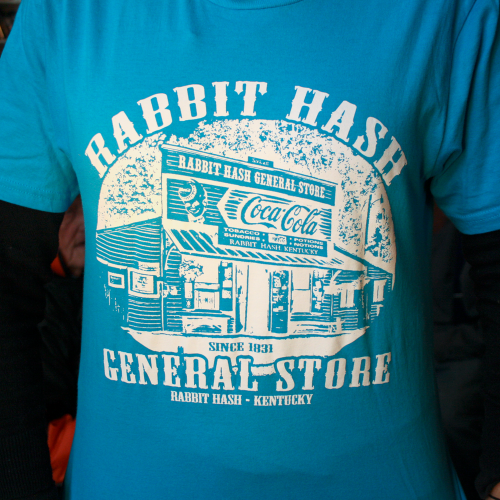 Crafted for comfort this soft style cotton tee makes a colorful canvas for the world reknowned image of the Rabbit Hash General Store. 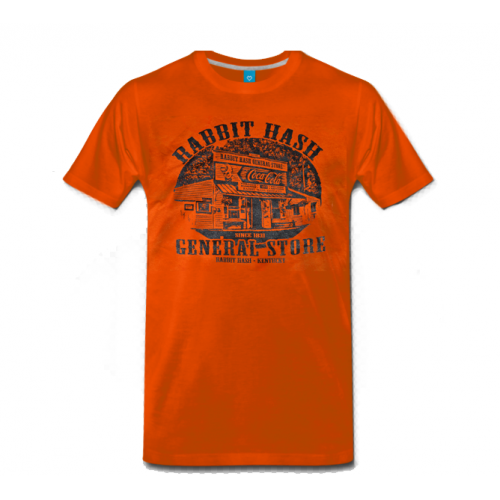 Available in S, M, L, XL, 2XL. Sizes 3XL, 4XL, 5XL available upon request. 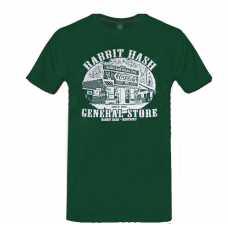 Sizes Available Available in S, M, L, XL, 2XL. Sizes 3XL, 4XL, 5XL available upon request. 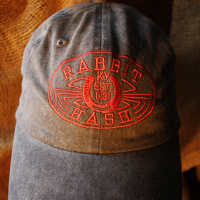 Pigment dyed, garment washed ball cap with a lived in look, sporting an embroidered oval Rabbit Hash..